34. 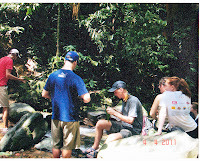 The Green Jungle Of Bukit Lawang l Mount Leuser National Park Bukit Lawang l Green Xplorer. 50. 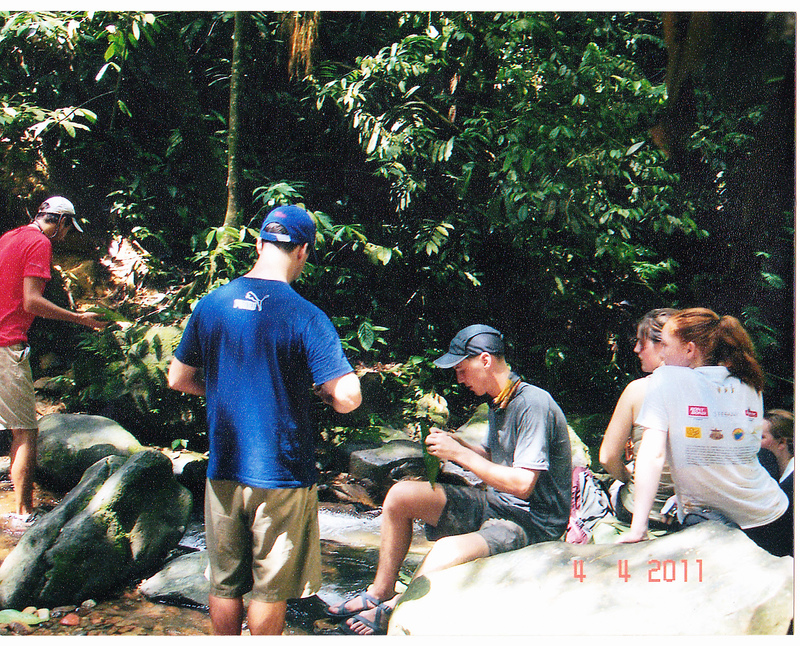 Green Xplorer /Bukit Lawang Jungle/The Multi Books .